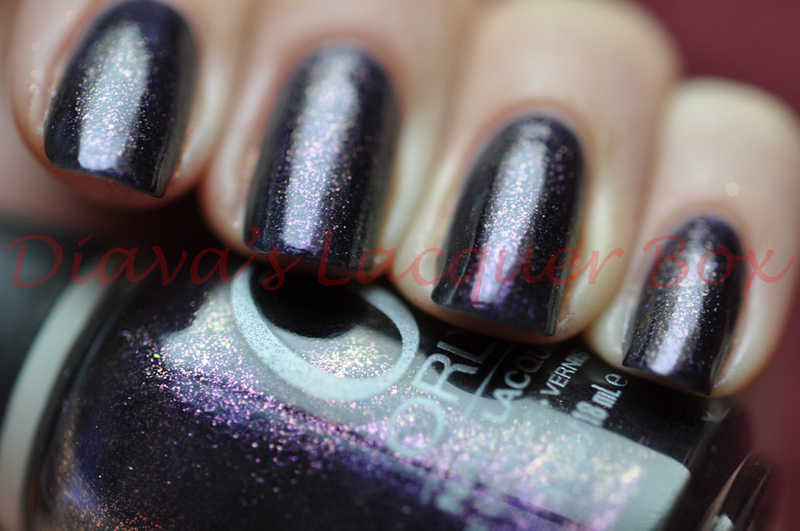 Also worth knowing that Mac Venomous Villains Formidable is almost an exact dupe of Galaxy Girl. 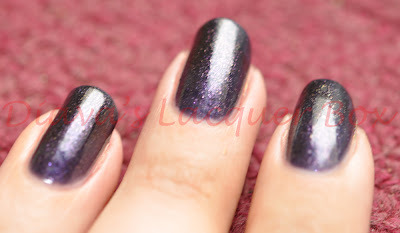 At A first glance at the flash picture, Out Of This World looks like a standard dark purple Foil Polish, but on closer inspection you will see that this polish too has an awesome duochrome effect, though subtler than the first two. 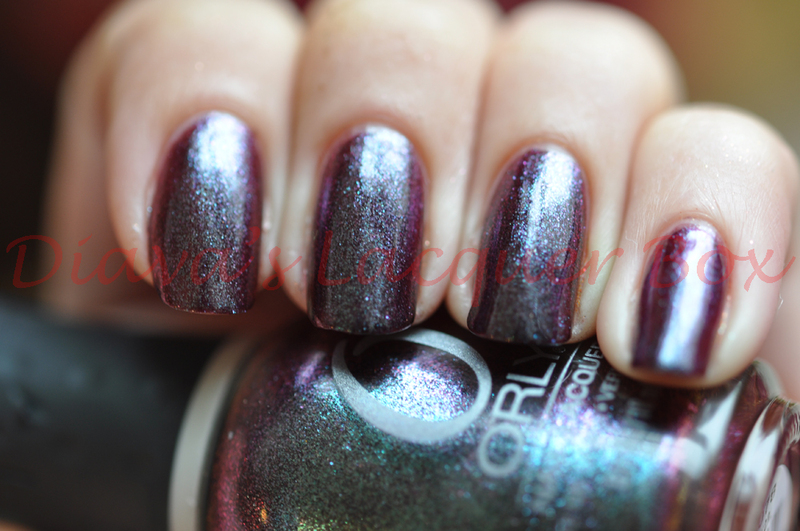 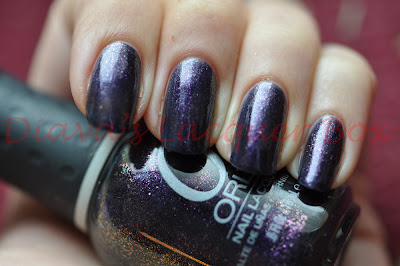 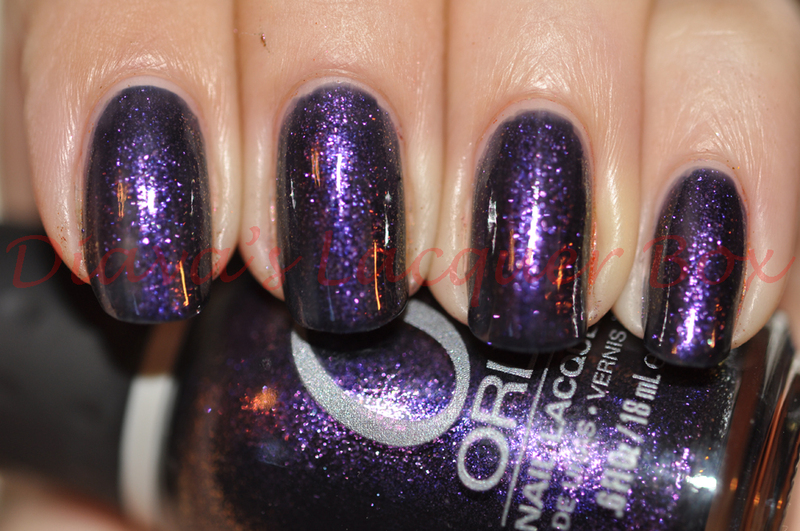 Out Of This World has very dark purple and a hint of gold in its duochrome flash, you'll probably have to click on the last few pics to really see this effect. 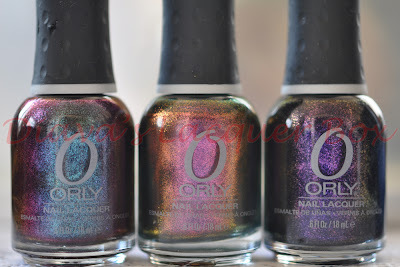 That was a lot oh photos :), but I really felt this collection deserved a bit more attention that skittles, it is simply stunning, and although the only set of Orly Polishes I own, by far one of my favourite collections every released. 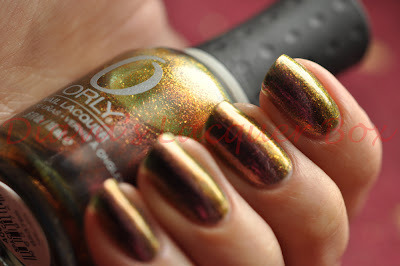 They all apply easily and build to opacity by 3 coats. 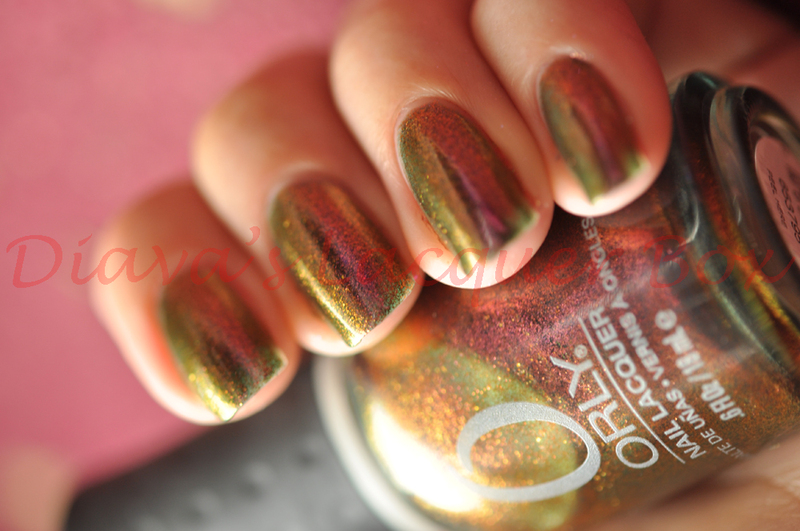 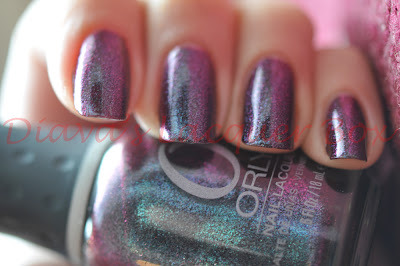 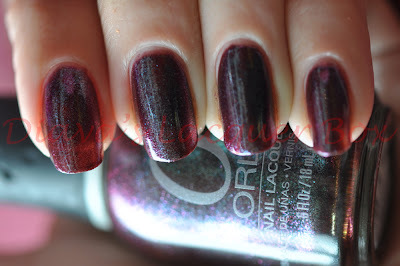 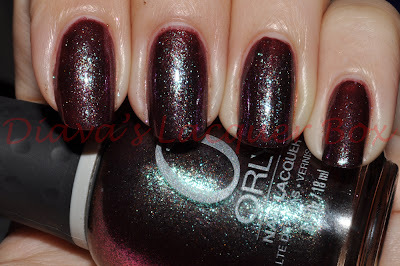 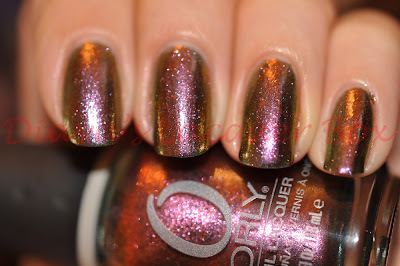 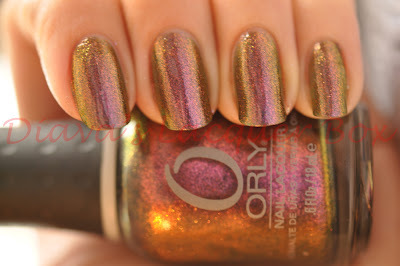 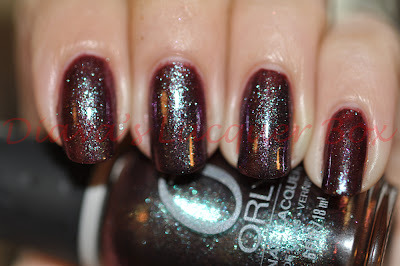 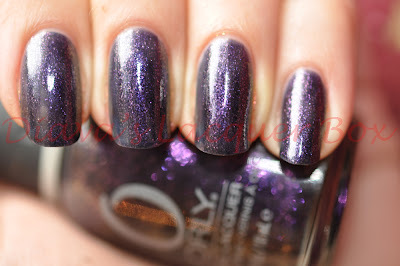 I'm also in love with Orly's rubberized bottle top, really enjoy applying these polishes. 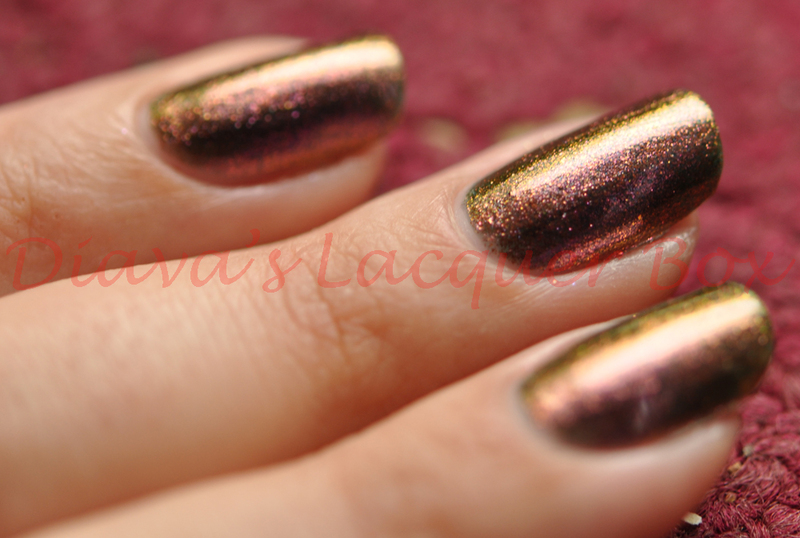 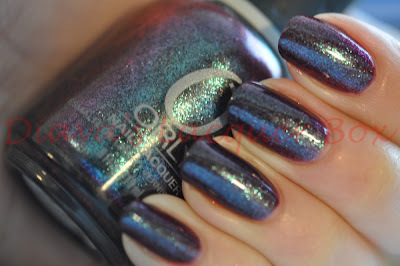 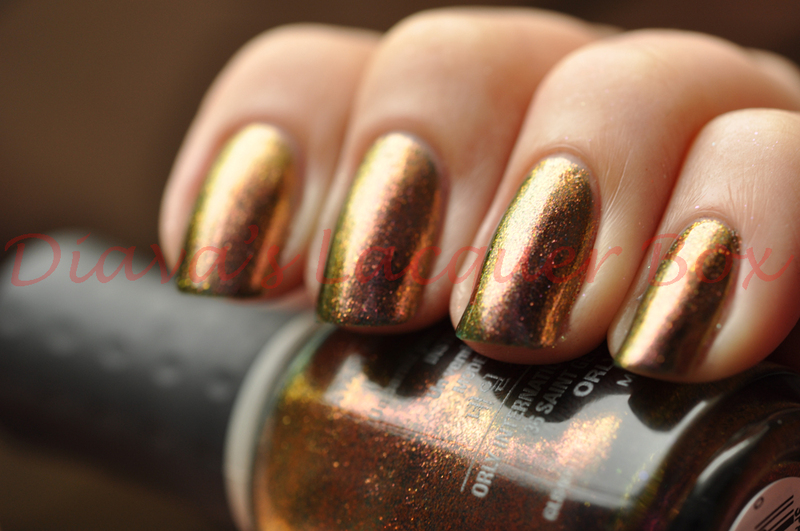 I hope they bring out another great collection of duochrome polishes soon! 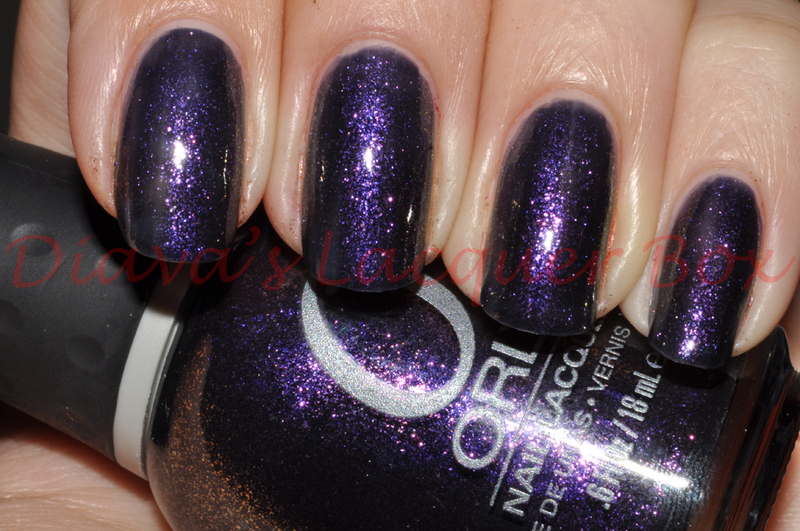 i totally want Space Cadet now lol! 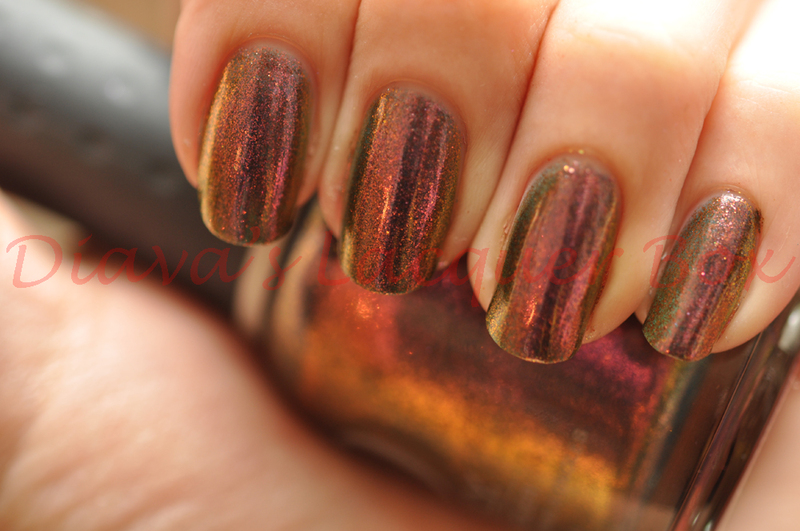 thanx peeps :) I'm glad you enjoyed the pics, and Space Cadet is pretty special, I wish there were more polishes out there like this!! 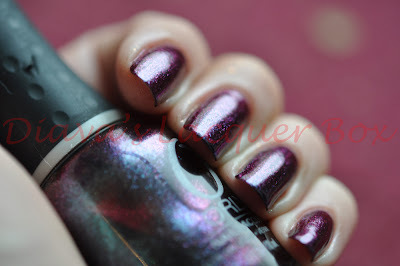 I have just bought Space Cadet at MBeauty Lounge. 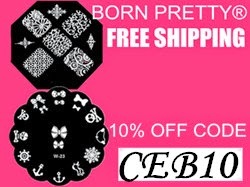 They deliver worldwide, and I am from Brazil. 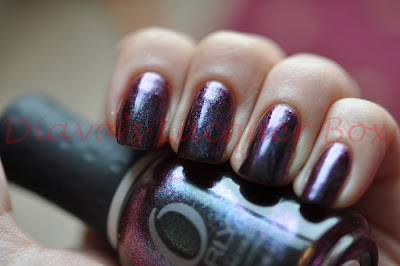 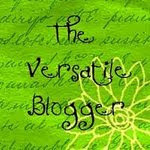 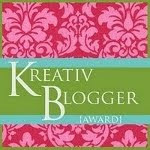 Diava, your pics are truly great. 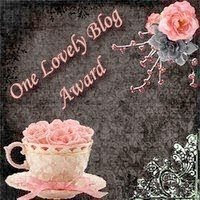 You are a heroine for the tough task. 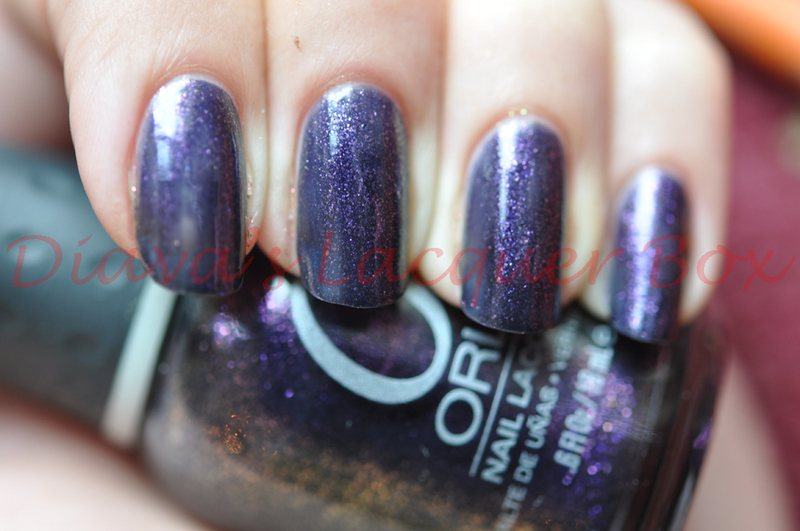 I am really eager to see Space Cadet on my nails.